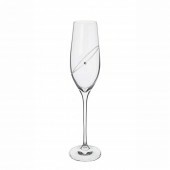 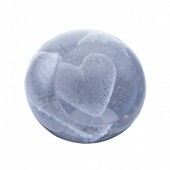 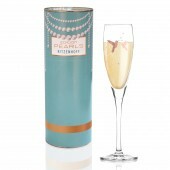 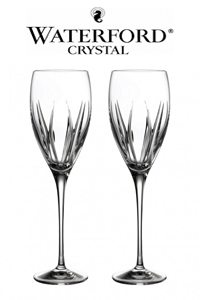 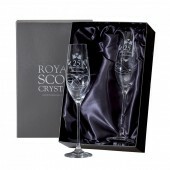 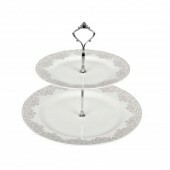 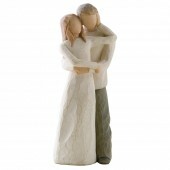 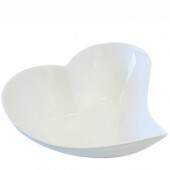 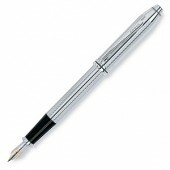 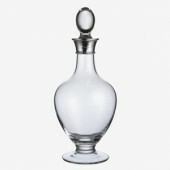 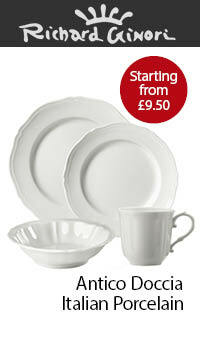 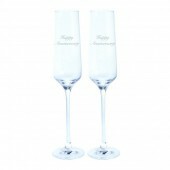 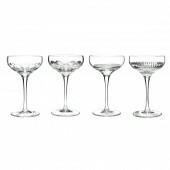 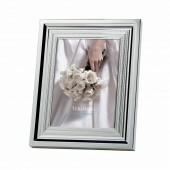 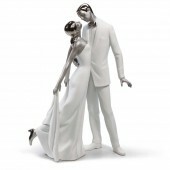 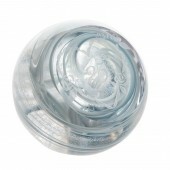 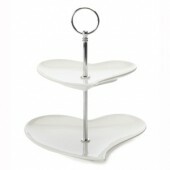 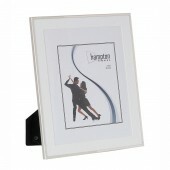 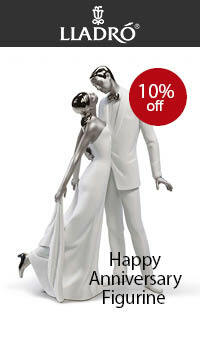 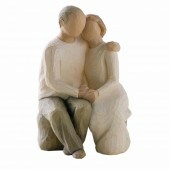 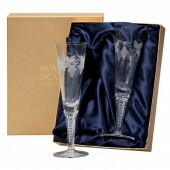 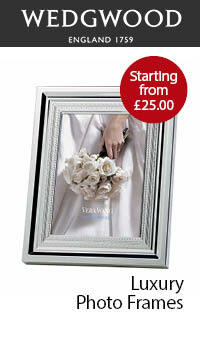 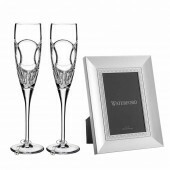 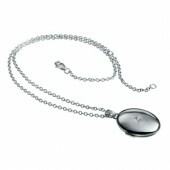 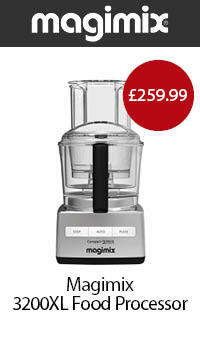 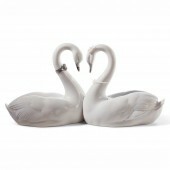 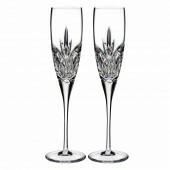 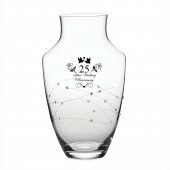 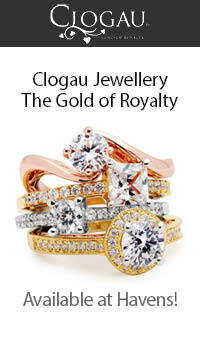 Havens has a great range 25th Wedding Anniversary or Silver Wedding Anniversary gifts and presents. 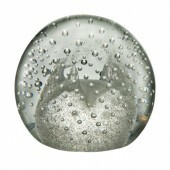 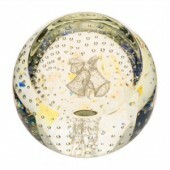 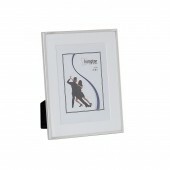 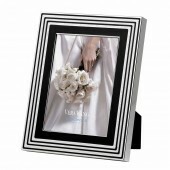 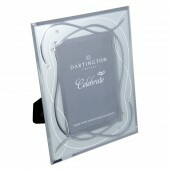 From photoframes and ornaments for the home, to more contemporary glass and china covering all tastes and budgets. 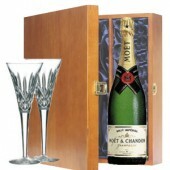 All beautifully gift wrapped ready for giving if required.